Sonasterio's house is, itself, a work of art. Rooted in the mountains of Minas Gerais (one of the most beautiful landscapes of Brazil), it emerges as a recording studio with state of the art sound quality in a highly inspiring artistic space. It provides artists a unique experience: a place to escape every day life, fully dedicate themselves to their art, and employ quality tools necessary for their art to achieve its best form. More than just a recording studio, Sonasterio is a house of creation, designed to enhance the natural expressiveness of each artist. It arises from a collaboration between Joao Diniz Architecture, who has a wide portfolio of award-winning designs, and WSDG (Walters-Storky Design Group), a world-renowned acoustic architecture design company. 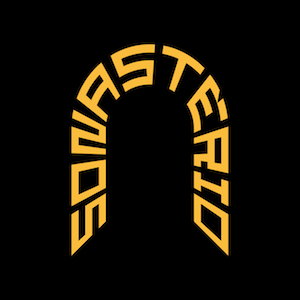 Here at Sonasterio we believe music enlightens and thus we provide artists a space that fosters excellence and help guide them in their constant search to let their creative minds shine.